Last week at the McSpedden Library our 2nd graders came to the library to do an activity with Fiction and Nonfiction. 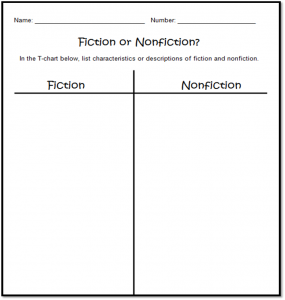 We started off the lesson by reviewing the characteristics of fiction and nonfiction books by filling in a T-Chart. I also had an example book for each to show the kids. I used fiction Froggy book and a nonfiction book about frogs. We looked at those books, but we talked about the in general characteristics of these genres of books and not specifics of the 2 example books. 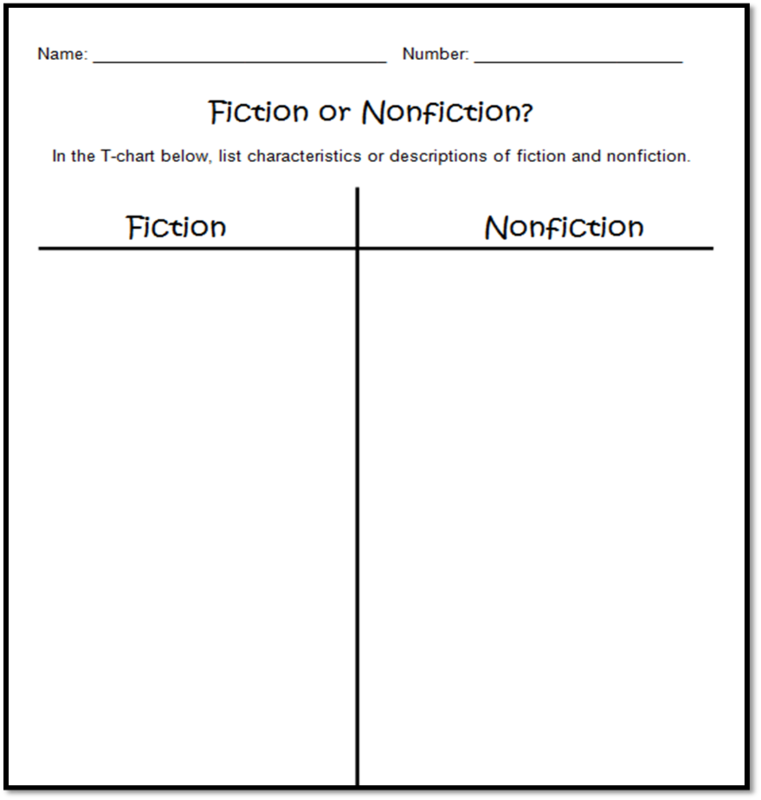 After we reviewed the characteristics and filled in our T-Chart, I had pairs of fiction and nonfiction books on all the tables. 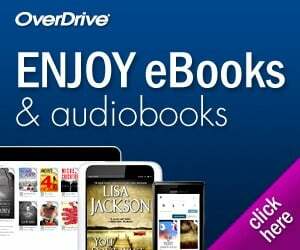 I literally just pulled 24 books off the cart and typed the titles of the books into this Fiction or Nonfiction Activity Page (which is also where the T-Chart is). I gave the teachers the answer key and this activity was for a grade. The kids did a great job with this activity!